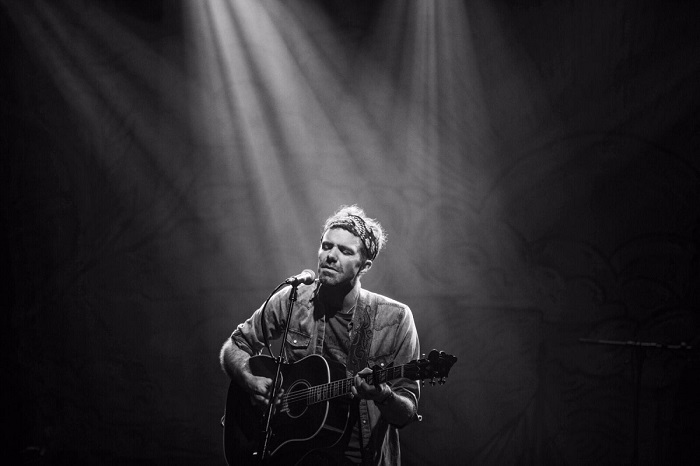 A special acoustic, solo concert with Stephen Kellogg! Tickets start at $35 with no ticketing fees and free parking just outside the door. Check out the Facebook event and purchase tickets HERE!